JLL announced on Feb 12 that German real estate company, Zabel Property, which it acquired in March 2017, has been renamed JLL Residential Development. Zabel has 25 years of experience in providing consultation services on the purchase of residential properties in Germany to clients worldwide, according to JLL. 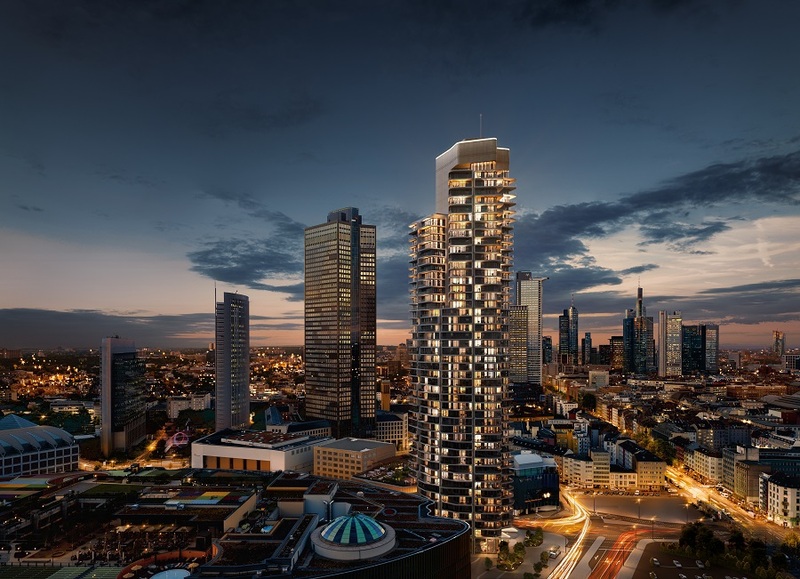 JLL Residential Development is now marketing 31 developments with more than 2,000 residential units in Germany. The projects are predominantly located in Frankfurt. They include the Grand Tower, Germany’s tallest residential building. where JLL Residential Development has brokered the sale of more than 90% of the units.